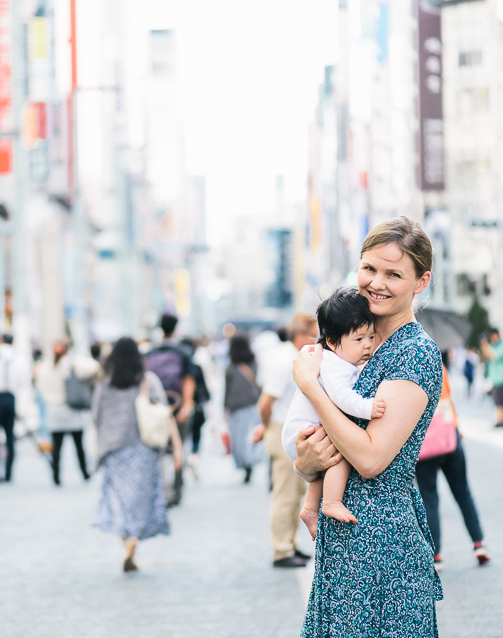 The Tokyo Guide Ebook includes over 250 baby-friendly and kid-friendly locations in the Top 10 locations in Tokyo. 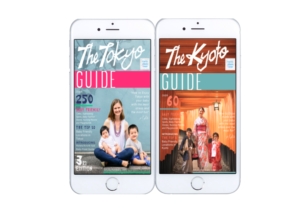 The Kyoto Guide Ebook includes over 60 baby-friendly and kid-friendly locations in the Top 5 locations in Kyoto. FULL PACKAGE - 30% OFF! 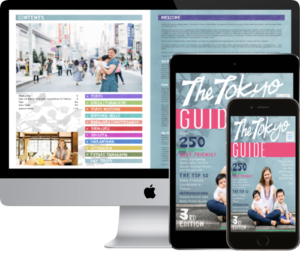 2 Ebooks + 10 Bonus Guides! 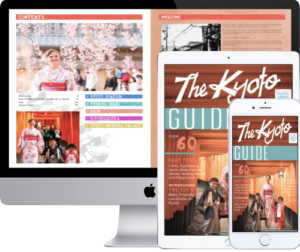 Subscribe to get your 30% OFF discount coupon!